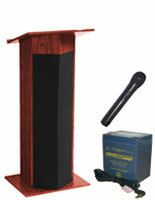 These countertop podiums are great for presentations in classrooms, offices, and other professional environments. 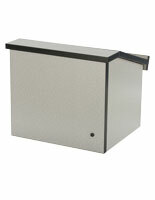 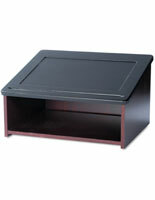 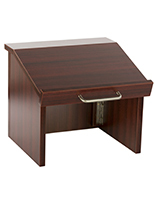 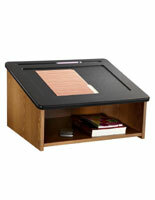 The desktop pulpits feature a 21.4" x 18" storage area and an angled reading surface for notes. 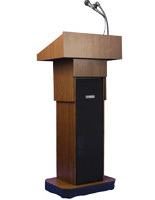 The podiums are smaller than normal lecterns, making them easier to store and transport. 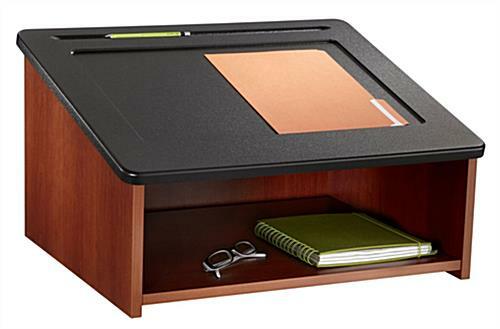 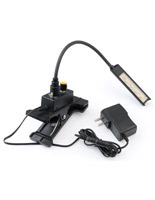 Each of the portable desktop pulpits features recessed areas for holding books, notes, writing utensils and other important presentation materials. 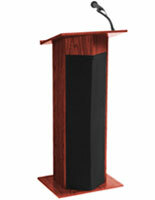 The podiums with storage area offer an attractive cherry finish that complements any interior. 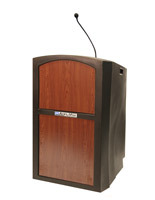 The portable lecterns are also available in mahogany and medium oak.